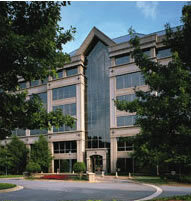 Welcome to U.S. Security Associates, Inc.
With corporate offices headquartered in Atlanta, Georgia and operations in 130 cities and 45 states, U.S. Security Associates Loss Prevention Division has become the fastest growing and most respected store-level loss prevention service provider in the industry. We’ve also been servicing multi-site, Fortune 100 retailers longer than any other contract service provider. 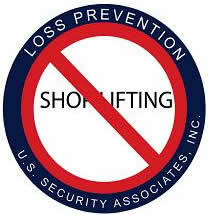 The U.S. Security Associates Retail Loss Prevention Program serves forward-thinking retail clients in effectively controlling their losses and managing their business risks associated with external shrink. So, it is no accident that our client retention is among the best in the business, which enables us to offer you a secure and challenging loss prevention career opportunity. Due to our rapid growth we frequently have opportunities for qualified candidates to assume increased responsibility and earn higher pay in positions of Loss Prevention Coordinator or Loss Prevention Manager. Military and Law Enforcement personnel welcome! If you meet the above criteria, making a difference everyday seems appealing to you and you would like to join an award winning, successful team, we welcome the opportunity to talk with you regarding a career at U.S. Security Associates in the Loss Prevention Division.